SELLER WILL PAY $7500 TOWARDS BUYERS CLOSING COSTS !! 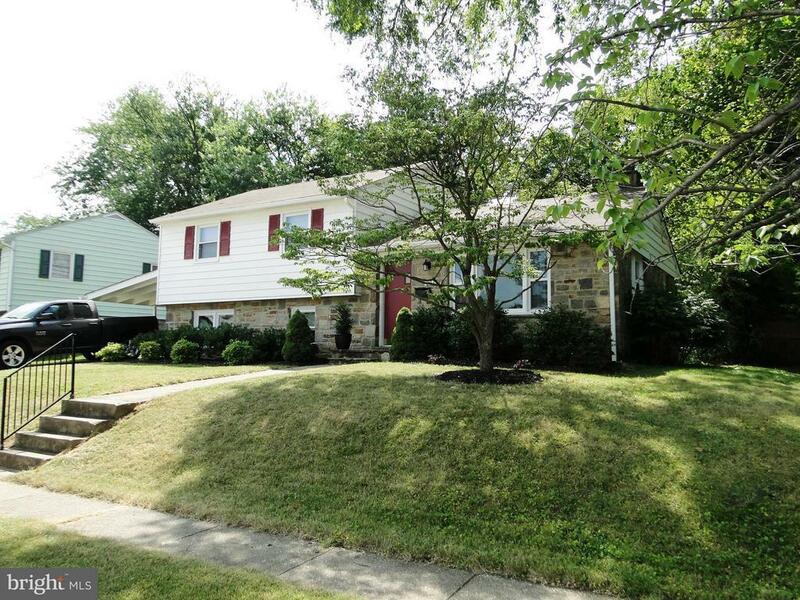 Wonderful 4 Level, 4 Bedroom, 2.5 Bath Home In Quality Neighborhood. Large Updated Kitchen With Stainless Appliances, Granite Countertops, Ceramic Tile Floors And Breakfast Room. Family Room With Wainscoting. 4 Bedrms With Hardwood Flrs. Spacious Living Room With Tons Of Light. Lower Level Rec. Room. Driveway With Carport Leads to Private Rear Yard With Covered Patio. Replaced Windows. Great Home.